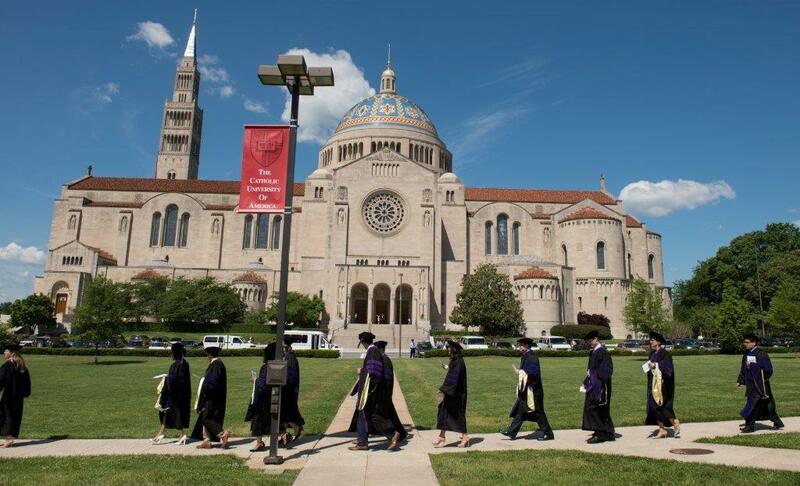 The Commencement ceremony for the Catholic University of America School of Law is held each May in the Basilica of the National Shrine of the Immaculate Conception. This collection of commencement addresses provides a partial record of the notable speakers who have imparted wisdom and advice to our graduating students over the years. 119th Commencement Address, Samuel A. Alito Jr.